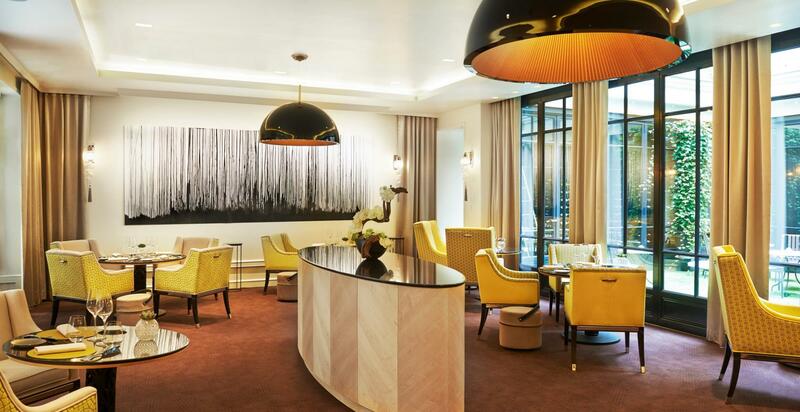 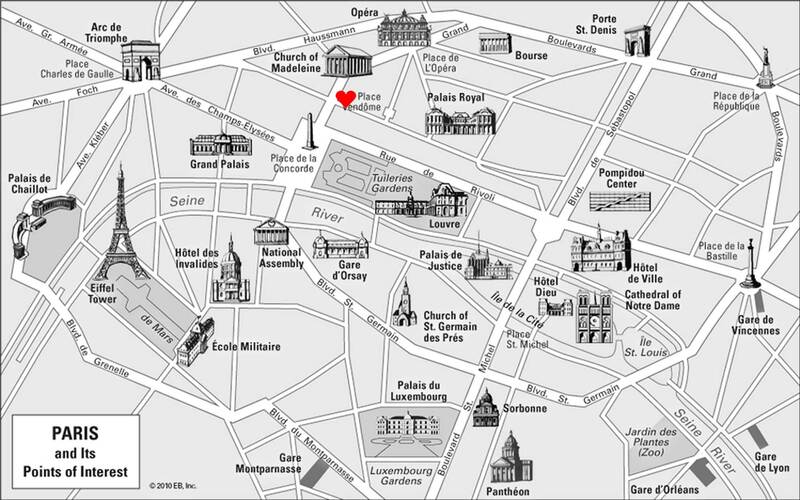 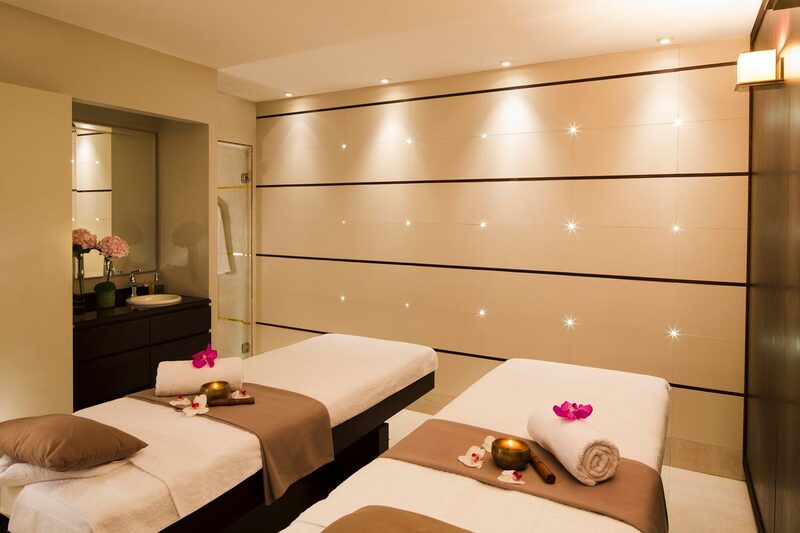 Surrounded by some of the most prestigious names in the French art of living, addressing the most demanding clients, Le Burgundy Paris offers a unique balance between luxury, charm and discretion, at the very heart of the capital. 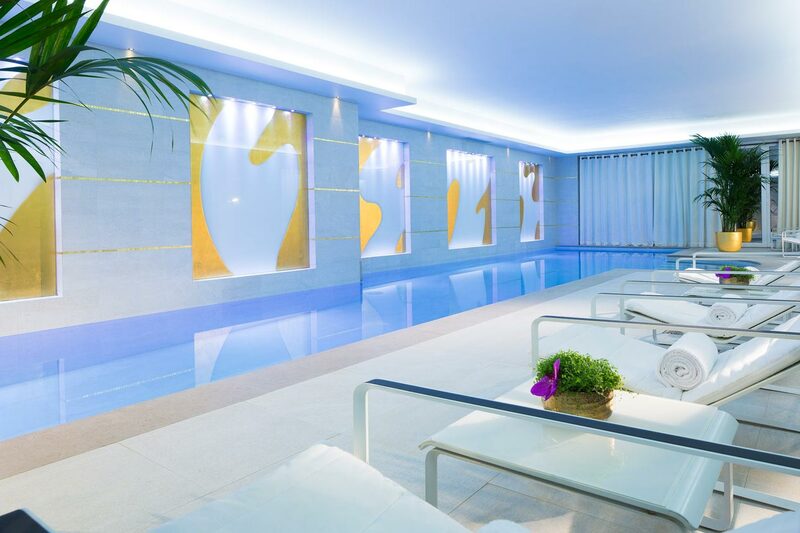 Everything that you have come to expect from the most elegant es¬tablishments in the City of Lights is at your fingertips: a Michelin-star gastronomic restaurant, a bar offering elegant comfort and discretion, a sublime spa with a swimming pool, a jewel in the crown reflecting blue and gold. 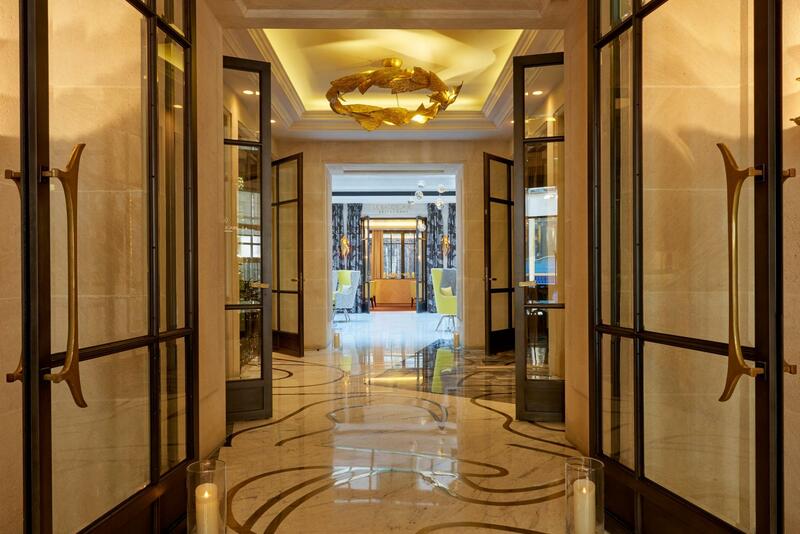 Everything has been carefully studied, down to the finest detail, reflecting standards of quality and perfection that will delight lovers of the most refined chic. 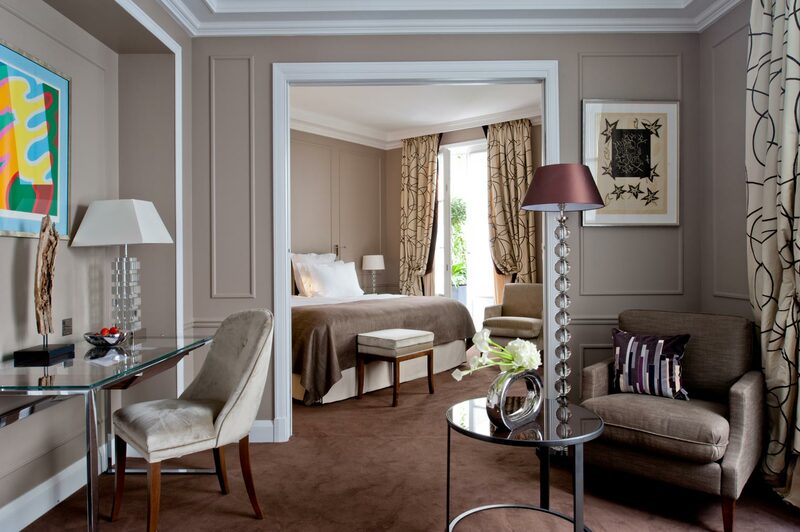 At Le Burgundy Paris, each room is precious and unique: fabrics and colors have been selected with the utmost care, style and refinement, as has the original artwork, together offering a concentration of elegance and well-being. 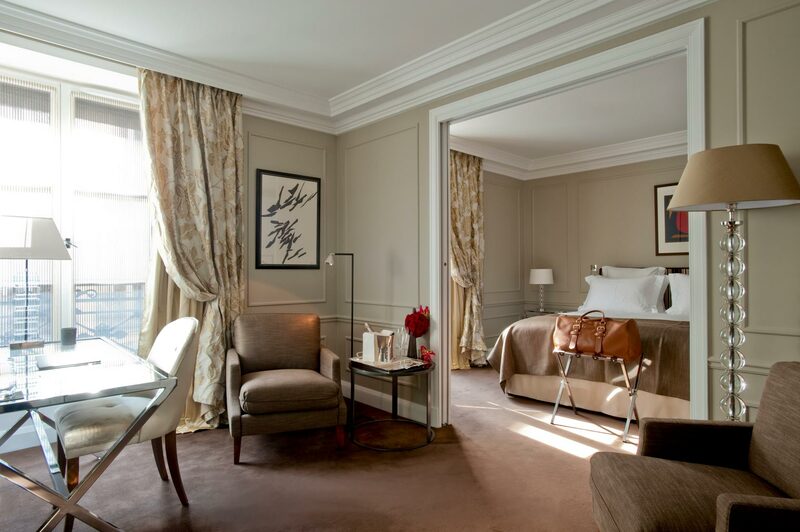 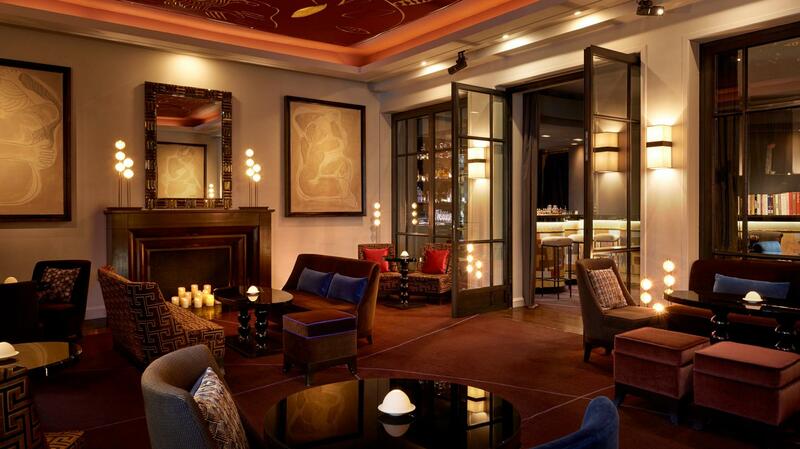 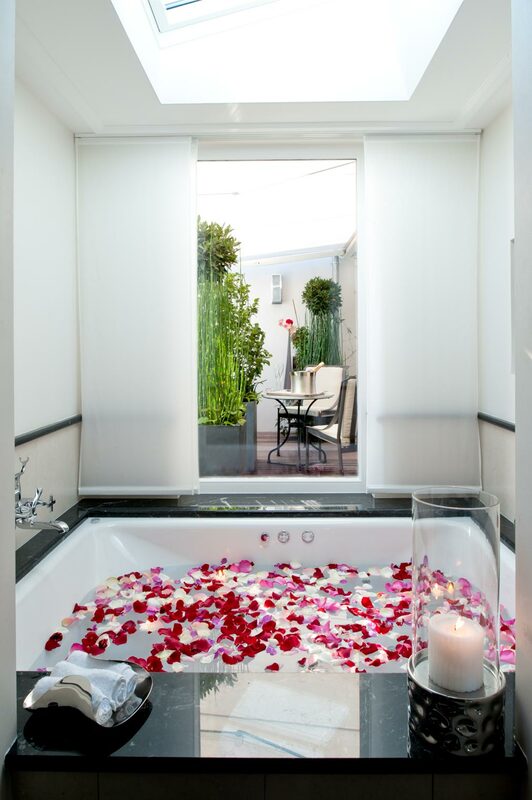 The luxurious Suites at Le Burgundy Paris are much more than just rooms. 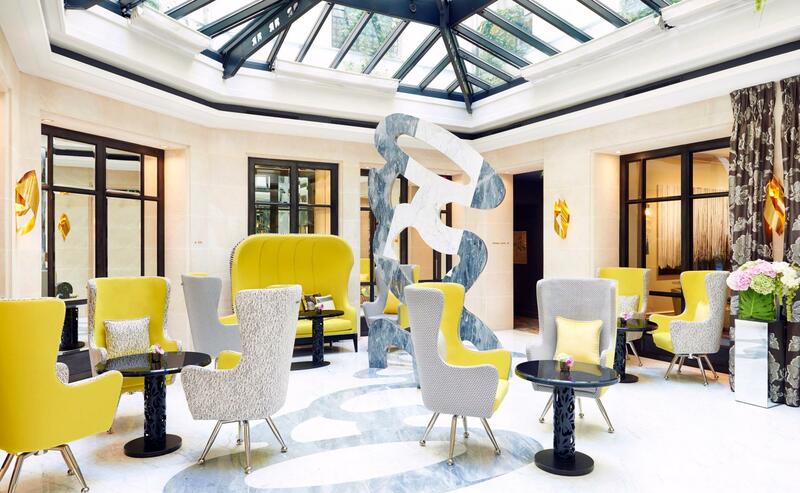 Lounges, offices, dream bathrooms, views over the rooftops of Paris, private terraces, creating outstanding private small estates.